Where: We’re scouting locations now. Fun Fun!! 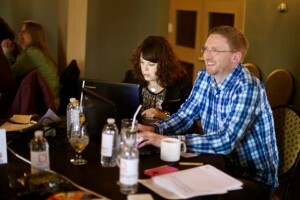 Workshop Leaders: Rachel Martin of FindingJoy.net, Dan R Morris of Lettersfromdan.com and more to come!